Mooncakes are truly quintessential to the Mid-Autumn Festival. As part of the cluster project of the Marco Polo hotels in the Philippines—Marco Polo Ortigas Manila, Marco Polo Plaza Cebu, and Marco Polo Davao—enjoy these special mooncakes for Hou Yi 後羿(box of 4), and Chang ‘E 嫦娥 (box of 6) gift boxes, available at Php 2,288 and Php 3,388, respectively, at the properties mentioned. 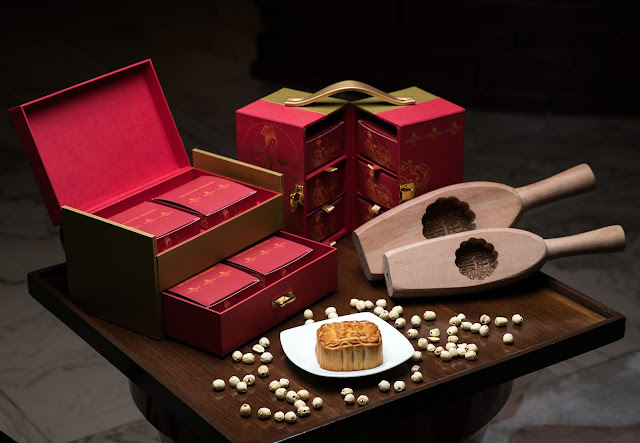 Indulge in these exquisite and timeless traditional delights, straight from the Pearl of the Orient, as gifts or for sharing with the special ones, this celestial celebration.